Zoocasa has 1,868 active townhouse listings throughout Hamilton. For past listings, search our Hamilton sold listings and Hamilton expired listings The average listing price in Hamilton for a townhouse is $779,178, which is 85% higher than March 2018. The average list price differs significantly for other property types. The average listing price of a house is $767,024, $779,178 for a townhouse, and $469,928 for a condo. There are many popular cities surrounding Hamilton, including Burlington, Oakville, Milton, Mississauga, Brantford, Brampton, Guelph that offer a variety of home prices and unique areas to live. Hamilton also has many options for renters looking for a townhouse with 23 active rental listings and an average lease price of $1,977. Looking to buy townhouse in one of Hamilton"s great neighbourhoods? Hamilton is home to 161 unique neighbourhoods. Popular neighbourhoods include Leckie Park, with 98 active townhouse listings, Fruitland, with 54 active townhouse listings, and Falkirk West, with 52 active townhouse listings. Residents of the City of Hamilton are expected to pay property taxes on all residences that they own. Property taxes can usually be found on each active Zoocasa listing, or can be looked up here. As of 2017, the estimated property tax residents can expect to pay is 1.21%. This rate may vary depending on where exactly you live in Hamilton. 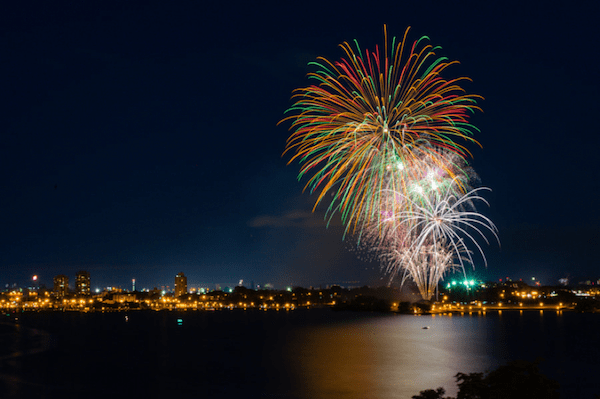 The Realtors Association of Hamilton-Burlington was founded in 1921 and has over 2,900 licensed real estate brokers across Hamilton and Burlington area. It is the 3rd largest real estate board in Ontario and 8th largest in Canada. Located between the cities of Niagara Falls and Toronto, Hamilton is one of Ontario’s major Great Lakes port cities. Hamilton is a highly industrialized region at the west end of Lake Ontario and is one of the country’s largest producers of steel. The city is home to McMaster University which is ranked 4th in Canada and is well-known for its medical school. Since 1981, the metropolitan area has been listed 9th largest in Canada in 3rd largest in Ontario. Hamilton has the third largest immigrant population in Canada with 20 per cent of 536,917 residents born in other countries, following Toronto and Vancouver at 49% and 39%, respectively. The majority of immigrants presiding in Hamilton are from Italy, Poland, India, Portugal and the Philippines. In February of 2014, the city council declared Hamilton a sanctuary, offering municipal services to undocumented immigrants at risk of deportation. The Hamilton-Wentworth District School Board governs 103 schools across the city with approximately 50,000 students. Hamilton’s most notable mall is Cadillac Fairview Lime Ridge; with over 180 of the most recognizable brands, CF Lime Ridge is conveniently located on the Hamilton mountain with direct access to the Lincoln Alexander Parkway and HSR service. Other notable indoor shopping malls in Hamilton include Eastgate Square and Lloyd D. Jackson Square. 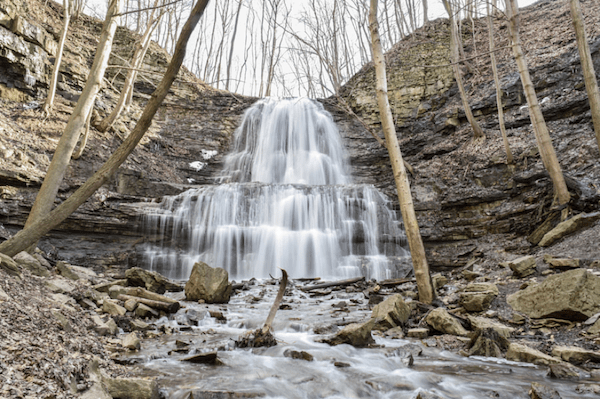 Some notable parks in Hamilton include African Lion Safari, Bayfront Park, Bruce Trail, Dundas Valley Conservation Area, Gage Park, Pier 4 Park, Royal Botanical Gardens, and Westfield Heritage Centre. The Tiger-Cats is Hamilton’s professional CFL football team. They currently play at The Tim Hortons Field and have won 8 Grey Cups since inception in 1950. They were founded in 1950 with the merger of the Hamilton Tigers and the Hamilton Wildcats. There are currently no Canadian teams that compete in the NFL. There are currently no regulations in place for short-term rental platforms like Airbnb in the city of Hamilton. Hamilton Street Railway (HSR) is the main transit system in the region, operating buses throughout the city. The majority of streets in Hamilton are serviced by HSR buses which typically run from early morning until 12AM at night, 7 days a week. A limited service is available for high traffic routes past 12AM at night. A one-way fare on the Hamilton Street Railway is $3.00 for adults and for children. A monthly pass can be purchased for $101.20 a month for adults and $83.60 for children. Similar to the GTA, PRESTO pass users are given a discount on one-way fares and monthly passes. Hamilton is serviced by John C. Munro Hamilton International Airport (YHM) which is located 11km southwest of Downtown Hamilton. It is currently Canada’s fastest growing airport with an 80% jump in passenger traffic over 2016. In 2017, 599,146 passengers flew out of Munro compared to 333,368 in the previous year. The airport has daily scheduled flights to major cities in Canada, Mexico, and Cuba. The most popular route flown out of YHM is to Montreal’s Trudeau International Airport serviced by Air Canada Express. The biggest taxi company that operates in Hamilton is Hamilton Cab – their white cars are a common site on Hamilton streets and throughout the downtown. However, hailing cabs directly can be a challenge, so it’s recommended to book a car in advance. The main artery highway of Hamilton is the Queen Elizabeth Way (QEW) which brings traffic to and from Toronto and US border/Niagara Falls. Other notable in reach of Hamilton include Highway 403, 2, 6, 7, and 20.